Two chances to see the best tactical gear in the U.S.
One of the leading tactical gear manufacturers in the United States, Bulldog Tactical Equipment prepares to attend two conventions. Fort Lauderdale, FL (April 2, 2009): Innovative designs, perfected manufacturing techniques and dedicated staff members make it easy to provide world-class products. You can have the perfect product, but if people don’t know about it, it will not sell. Networking is one of the best ways to make a company, a brand and a mission known. It can cultivate productive relationships and aid in the growth of a business. Bulldog Tactical Equipment realizes this. As one of the leading manufacturers of tactical gear for the military, government and law enforcement, it is important for Bulldog to show face at several events. In May alone, you will find Bulldog Tactical Equipment at two different conventions around the United States. Las Vegas, Nevada, from May 18-21, will be home to the International Infantry and Joint Services Small Arms System Symposium. 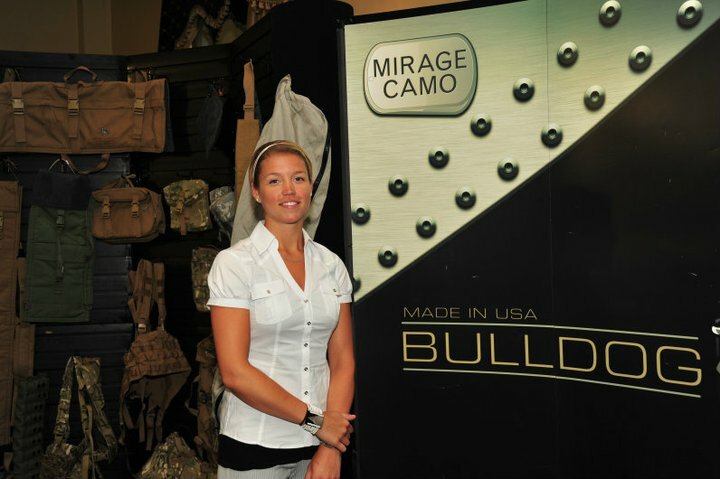 Here, you will be able to meet the Founder and President of Bulldog Tactical Equipment. Fayetteville, North Carolina , May 19th and 20th, will also be host to Bulldog Tactical Equipment. At the Association of the United States Army’s Braxton Bragg Chapter Exposition and Symposium, Sales Manager, Michael O’Driscoll will be showcasing Bulldog custom-made products. Get to know the brand and the company that can fulfill all your tactical gear needs. Come out to meet the Bulldog Tactical Equipment team. Let them provide you with quality gear that has the best warranty in the industry. If the best is what you want, Bulldog Tactical Equipment is the company you need to go with.